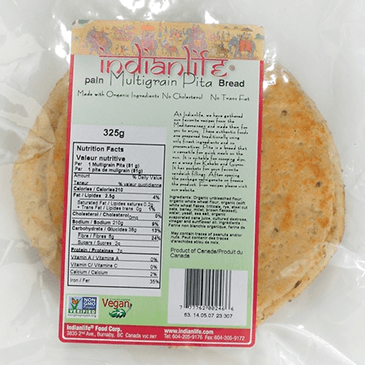 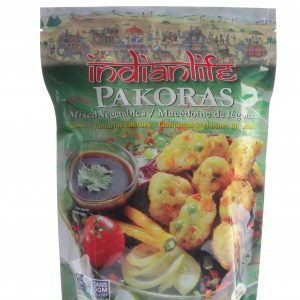 Multigrain Pita – IndianLife Foods Inc.
Organic whole wheat goodness, and Non-GMO Project verified for your peace of mind. 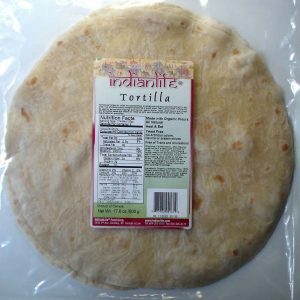 With 6 grams of vegetarian fiber per pita and 7 grams of protein, our deliciously soft pita is the perfect pocket for your favorite fillings! 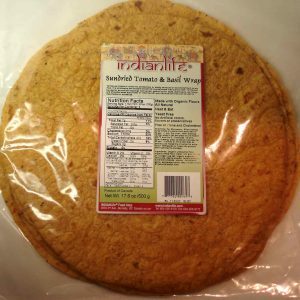 Ingredients: Organic unbleached wheat flour,organic whole wheat flour, organic( soft white wheat flakes, tritacle, rye,steel cut oats, barley, millet, brown flax see), water, yeast, sea salt, organic evaporated cane juice, vinegar, cultured dextrose, Non-GMO sunflower oil.